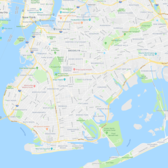 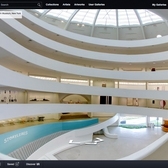 The Solomon R. Guggenheim Museum is one of the most well known museums in New York City. 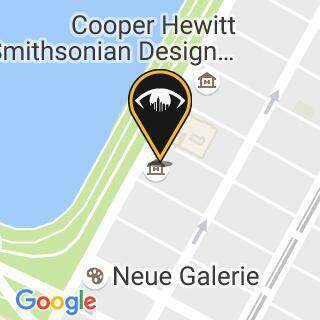 Famous for its art collection as well as its Frank Lloyd Wright design, the museum is one of the most visited tourist attractions in the City. 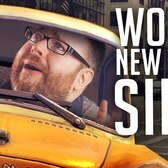 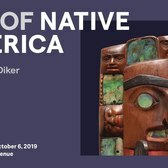 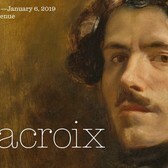 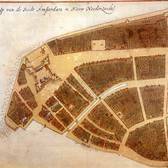 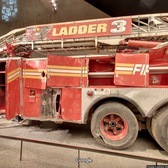 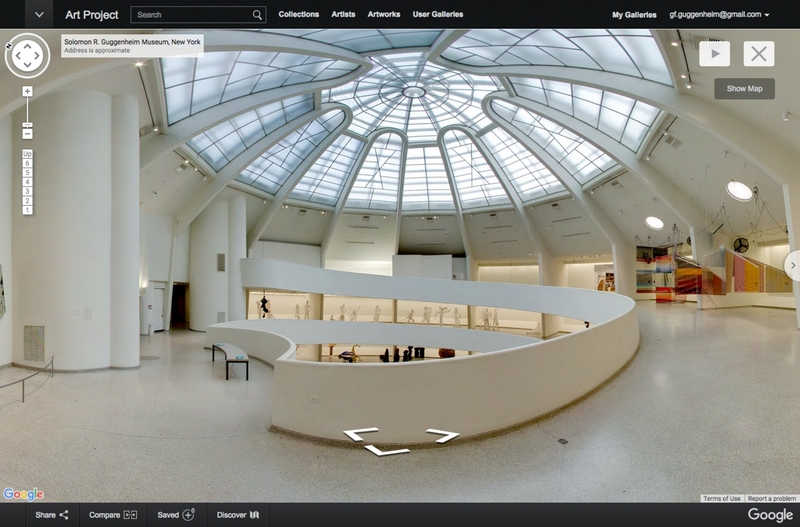 Now you can tour the museum and its latest exhibit free of charge, virtually through Google Street View and the Google Cultural Institute. 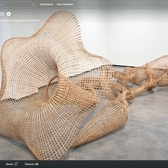 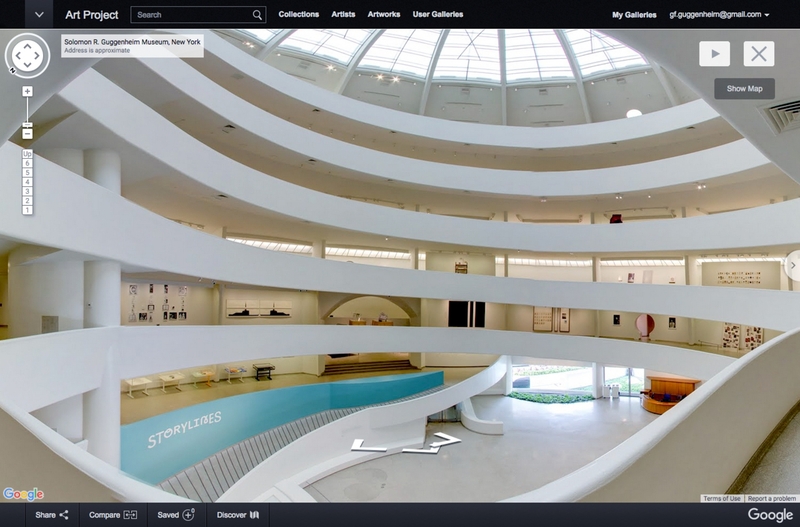 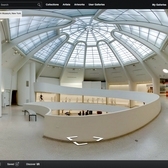 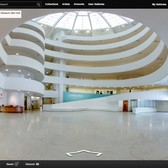 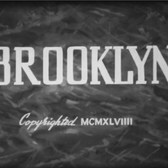 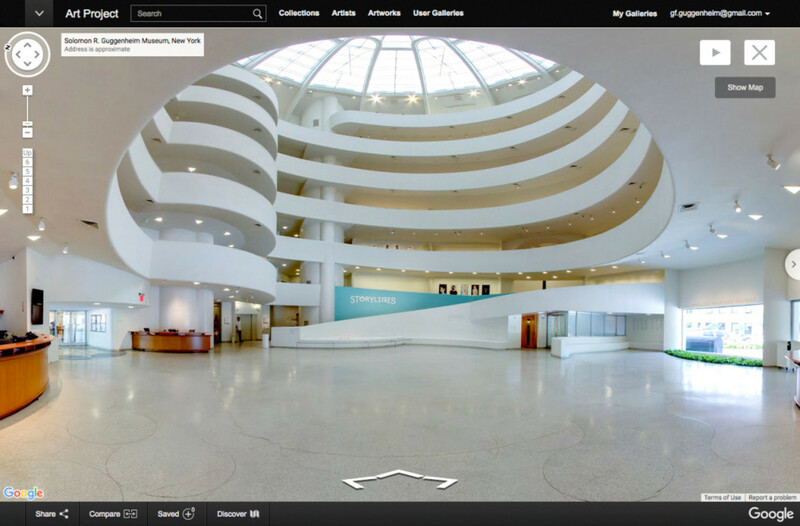 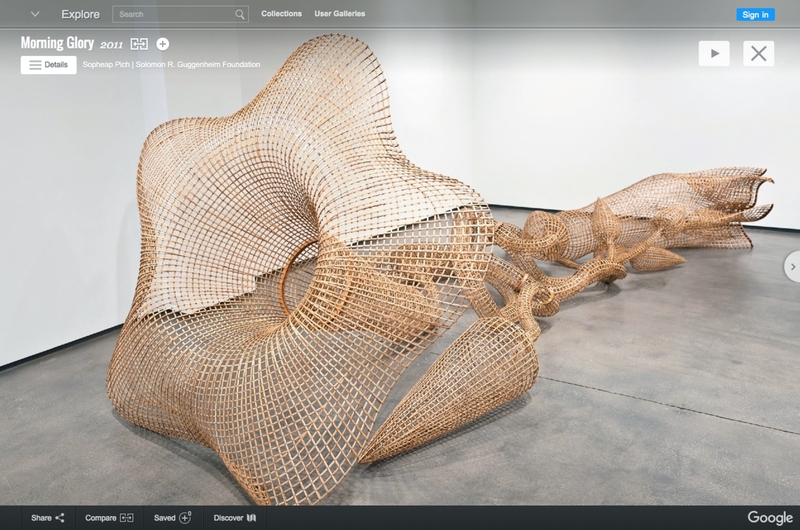 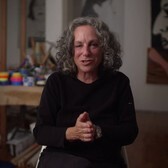 Explore the Guggenheim on Google Cultural Institute to take the virtual tour.